Make the most of your golden years! 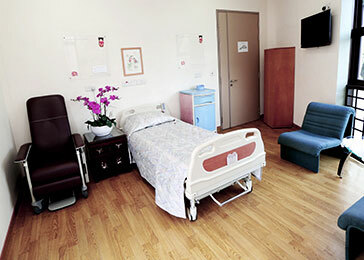 Looking for comfortable and safe care for your loved? Speak to our friendly Admissions Officer at 64516300 or email us any time. Seniors are encouraged to keep up with their healthy lifestyle with in-house gym and wellness program as well as their usual social engagements. 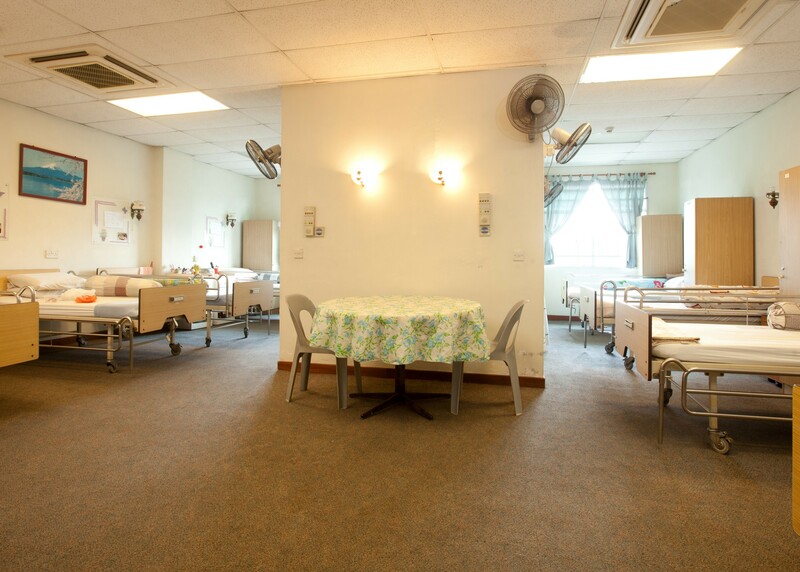 Family members of our residents can have peace of mind, knowing that their loved ones are well looked after by a team of caring and professional staff. Caring for your loved one at home? Let us help you. 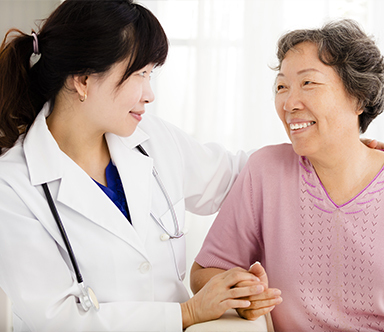 Home Care services are available 24/7. Call 64516300 or email us [email protected] today. 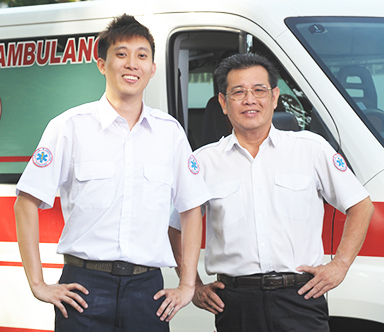 Wheelchair and Medical Transport services can be provided to all who have mobility challenges and need assistance through our associate company Lentor Ambulance. 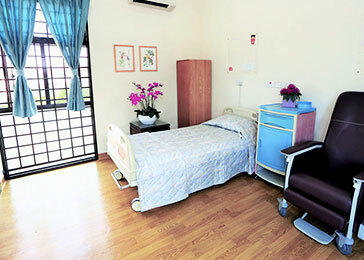 Idyllic facilities are specially designed for our Seniors to have a safe, comfortable and peaceful time. Know of someone who needs care? Feel free to contact us. Passionate about helping others? Join us! 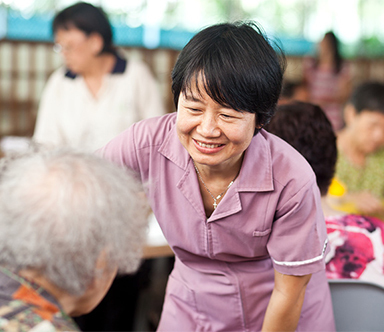 If you are passionate about helping others, speak to us and find out how you can do your part in helping our seniors. An exciting adventure awaits! Submit your resume to us via email. Need assistance with Activities of Daily Living (ADLs)? Call us at 6451 6300.